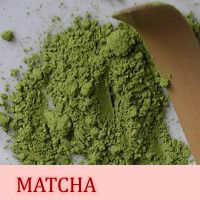 PRODUCT INDEX, WISE TEA GARDEN: LUXURY WHOLE LEAF CERTIFIED ORGANIC TEAS, ORGANIC COFFEE, MATCHA, ROOIBOS, TEA SPICES. 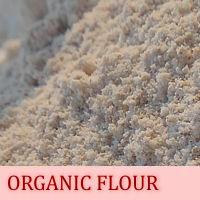 ORGANIC FOODS. 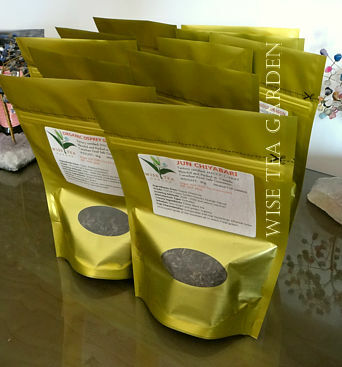 Tea by Name » About » Testimonials » Contact » WISE TEA GARDEN® is a subsidiary Tea House - Coffee Shop of Irene & Mr. Sheep® Co., Toronto, Canada. We specialize in premium quality whole leaf teas - from OP to SFTGFOP and FBOPFEXS, hand roasted coffee, tea dressings, and some organic and heirloom non-GMO foods. 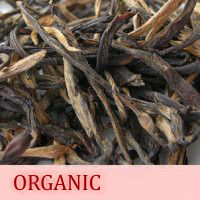 All tea products we sell are certified and meet EU / Canada / USA / Japan specifications for agricultural inputs. 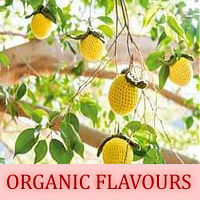 All organic teas are HACCP, NOP, COR and/or EU Organic certified, and lab-tested in Guelph University, Ontario. Packed at a HACCP certified facility in Canada, Canadian Food Safe guaranteed, Fair Trade and ETP certified. 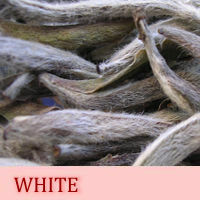 There are more than 150 varieties of whole leaf teas and tea blending components in our inventory. Raw tea origins: The world's most experienced, safest, reputable and ethical estates of Sri Lanka, Sumatra, Java, Kenya, India, Nepal, China and South Africa. 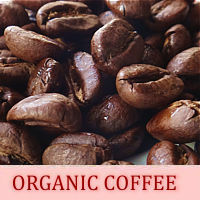 Coffee Beans are originated from East Africa and South America. At our store, whole leaf teas are sold by multiples of 50g, vacuum-sealed packs of various weights, by pieces (Artisan handcrafted teas), and in corn-fiber pyramid tea bags. 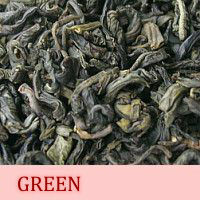 An extra 6g is always added to each of your favourite tea ordered by multiples of 50g. 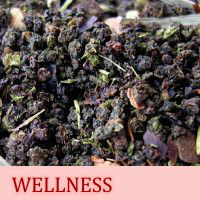 Free tea sample(s) are included in orders over $100. For orders over $350, an additional volume purchase discount applies. We ship within 24 hours, Mon-Fri. FedEx, DHL - 24/7. Orders are mailed within North America and Internationally to United Kingdom, Switzerland, Australia, Ireland, Norway, Sweden, Japan, Malaysia, Singapore, Hong Kong, Moscow, St Petersburg, Kazan, Mexico City via Canada Post, USPS, FedEx, DHL. 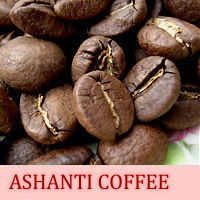 If Tea/Coffee/Herbs are not banned for importation into your country, please let us know », we would be glad to serve you! 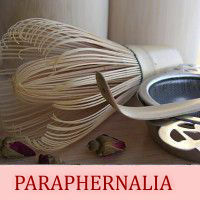  Pyramid Tea Bags (PTB) with loose teas are made from Corn Fiber. No synthetic, No broken leaf, fannings or dust. Regular delivery takes 1-2 business days within Toronto and GTA, 4-10 business days to the other provinces and United States (24-27 business days for US Territories), International Air - 7-18 business days, International Surface - 6-8 weeks. Shipping is free for orders over $250. International orders are shipped via traceable air (7-12 business days) or traceable surface (6-8 weeks for delivery). An additional postage might be required. Non-traceable air can be done on request - no insurance provided by Canada Post. Your package is subject to the customs fees, taxes and import duties of the country of destination. We accept Visa®, MasterCard®, AMEX®, Discover®, VisaDebit®, INTERAC® e-Transfer, Debit cards, e-Check, certified cheques and money orders in Canadian and US funds. 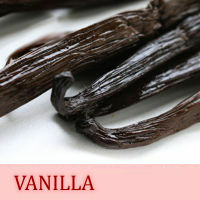 Order and Payment » TURKISH-STYLE CARDAMOM ASHANTI®. 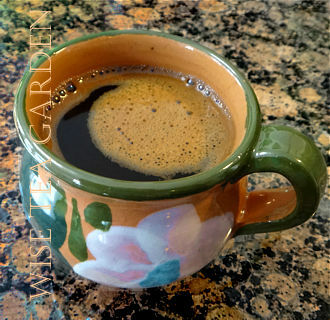 A clay mug is hand-crafted in Mexico for ChocoSol®. 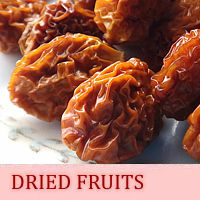 Recipe » and Photography © Wise Tea Garden®. 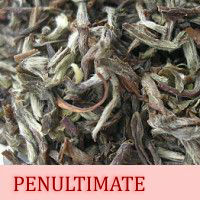 There are three natural subspecies of a tea plant: Chinese variety, Assam variety and Cambod variety. Chinese subspecies grow to a height of 3-4 meters and form a dome shape. 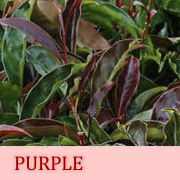 Assam subspecies are trees with the height of about 18 meters and large leaves up to 30cm long. 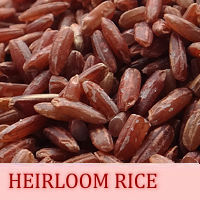 Cambod is a hybrid of Chinese and Assam varieties and is mainly used to create new cultivars since it can be hybridized easily. There are thousands of tea plant varieties created by natural selection or crossbreeding. 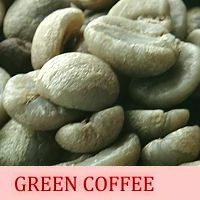 They all differ in leaf colour and size, colour of flower at its base (can be pinkish or yellowish), caffeine level, content of polyphenols and tannin. 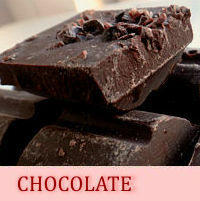  Plant-Based: Almond, soy and coconut beverages and creams to substitute dairy products.  Natural Colours: Blue Algae, Beet, Carrot, Matcha, Butterfly Pea not only add colours, but also enhance your beverage with lots of natural minerals and anti-oxidants. 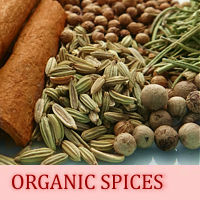  Ethnic Flavours: The following spicy ingredients are expected to be in trend in 2019: Yuzu, Meyer lemon, Blood orange, and Guava.  Texture for Juices! 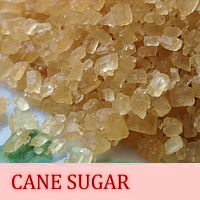 : 'Frothy, foamy, carbonated, nitrogen-infused, whipped' can also describe juices and pre-mixed cocktails. ⇒ KENYAN and NEPALESE Teas are all natural (almost organic) by default: They are grown on estates, which do not use pesticides or herbicides because pests that typically damage tea crops are not found at their high altitudes. Instead, the estates use nitrogen as a natural fertilizer making them almost organic by default. BLUE COLOURED TEA? The content of Butterfly Blue Pea Flowers makes the infusion naturally Blue coloured with the notes of sweet vanilla custard! Butterfly Blue Pea Flowers will be added to our Menu by the end of January. 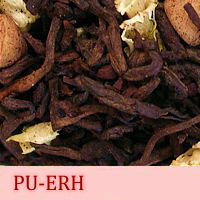 ⇒ A new growing market in North America: CASCARA, a coffee 'cherry' tea (but actually, a fruit tisane). 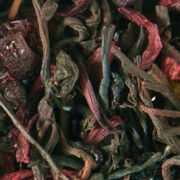 Cascara comes from the coffee plant and is the dried skins of coffee cherries. 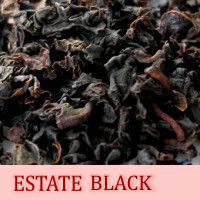 Its cup is fruity sweet with notes of rose hip, red current, cherry, hibiscus, and mango or tobacco! 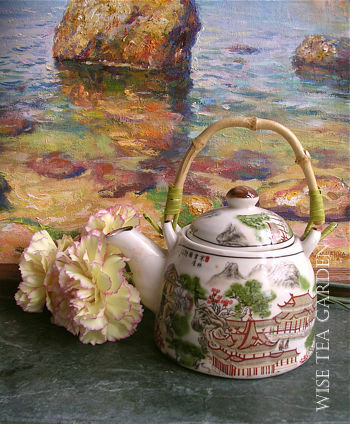 STILL LIFE, Photography © Wise Tea Garden. Please use Distilled demineralized water to brew your favourite beverage. ❀ Before you start to brew a tea purchased at our shop, please check the recommendations printed on the packing bag of each tea. 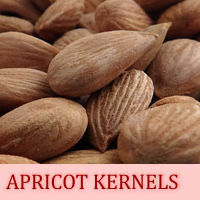 They are specific to each variety, including water temperature and hot /iced brewing methods. For the best aroma and inviting colour of your cup we strongly recommend the use of distilled demineralized water, or at least freshly boiled filtered water, which doesn't contain a large addition of fluoride and has pH 7 or more (alkaline). Do not boil the same water twice. 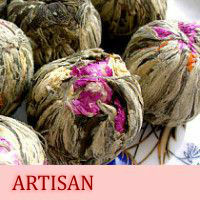 ❀ The best quality tea is one that is hand plucked. 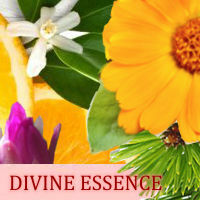 ❀ Tea contains polyphenols (catechins, anthocyanins, phenolic acids), tannin, minerals and vitamins. 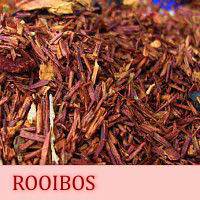 Polyphenols are tea compounds that act as antioxidants and are beneficial to health and a healthy diet. 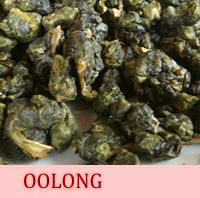 Please note: White, Green, Oolong, Wellness, and some of Black teas are high or ultra high in polyphenol antioxidants. They can also be either stimulating or relaxing. Please drink them in low to moderate amounts, do not overdose. Instead, try to replace an extra dose of caffeine with physical activities. 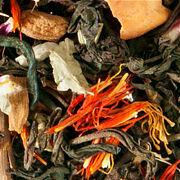 ❀ Do not mix Tea, including Herbal and Herbal Blending Components except Dried Fruits, with any beverage containing alcohol. 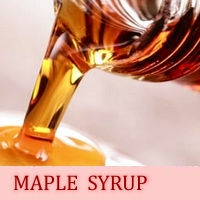 ❀ Do not wash inner parts of a teapot with any soap. ❀ Store your teas in glass containers with a tight closer, in cool place and away from direct light, to maintain their freshness, full body, and aroma. ❀ How To Brew: Heat water to boiling. Warm the teapot or an individual cup with a small amount of hot water. Toss out this water and then add the tea leaves to the teapot or cup. Pour boiling water over the tea ( for some teas, if recommended, cool the boiling water for a minute before brewing ). Enjoy your tea time! 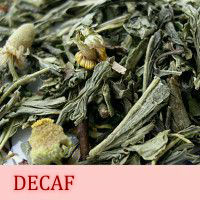 ❀ Tea can clean the wounds and cuts, and prevent bacterial infection. Use strong tea infusion to wash the wound. 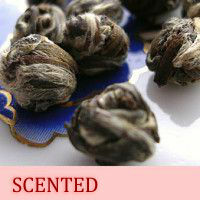 ❀ Tea leaves can absorb sweat when you sleep - dry the tea leaves after they were used and put them in pillows. You can also use tea as a foot bath to get rid of the smell and relieve the pain of gout. 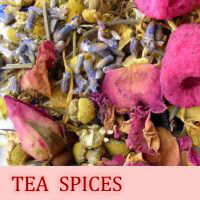 ❀ Researches show that drinking one or two cups of mild tea after meals can help to break down the fat. 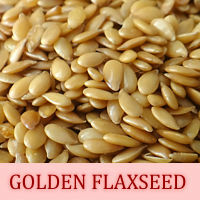 It can also help you low the plasma cholesterol and prevent diabetes and arteriosclerosis. 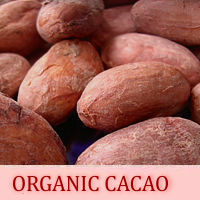 Natural Standard was founded by healthcare providers and researchers to provide high-quality, comprehensive, evidence-based, peer-reviewed information about complementary and alternative medicine, including foods, herbs, supplements and natural therapies. Data analysis are performed by health care professionals conducting clinical work and research at academic centers.